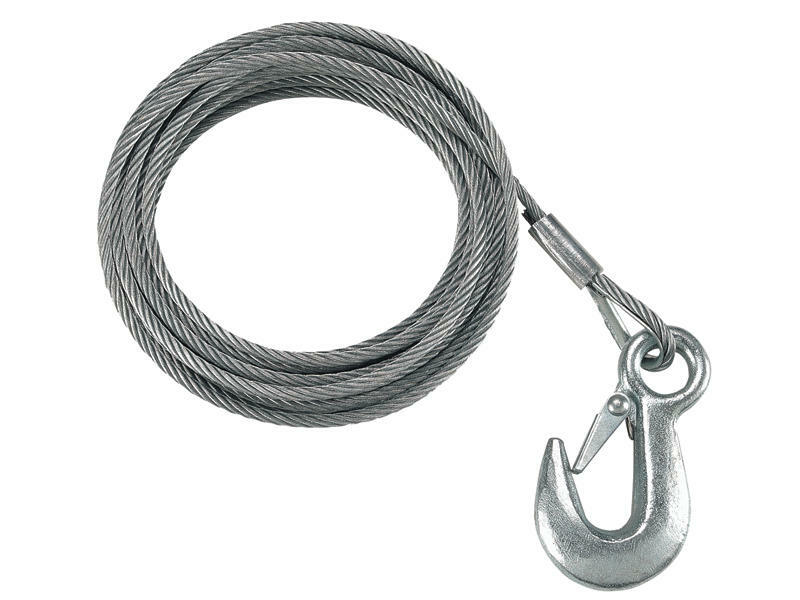 For use with Fulton K-Series and other brands of hand winches. The Fulton Company was established in Milwaukee, Wisconsin in 1911 as a sales organization for automobile accessories. In 1913 Fulton began manufacturing their own parts and accessories which were sold to the automotive aftermarket. During World War II, Fulton developed the stamped steel trailer coupler. The coupler was developed in response to a war-related shortage of malleable cast iron, as well as a requirement of trailer manufacturers, to be able to weld the coupler directly to the trailer tongue. As the trailer manufacturing industry developed, the innovation of the stamped steel coupler created a unique market for Fulton. By the end of the 1950's Fulton began manufacturing stamped steel winches for boat trailers, transforming it into a trailer accessory manufacturer. In the mid 1960's Fulton expanded their product line to include trailer tongue jacks to compliment their coupler and winch business. In 1981 Fulton acquired the Morris Midwest line of screw jacks located in Schofield, Wisconsin, providing Fulton with the basis of what has developed into a complete line of marine, agricultural, recreational and industrial line of screw jacks.